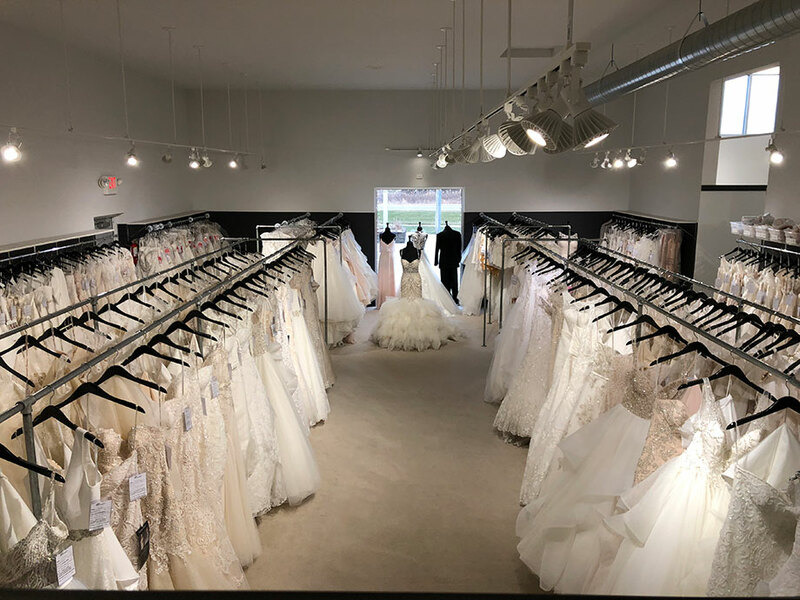 When you walk into Brandi's, you will not feel like you are in a bridal store in Wisconsin! 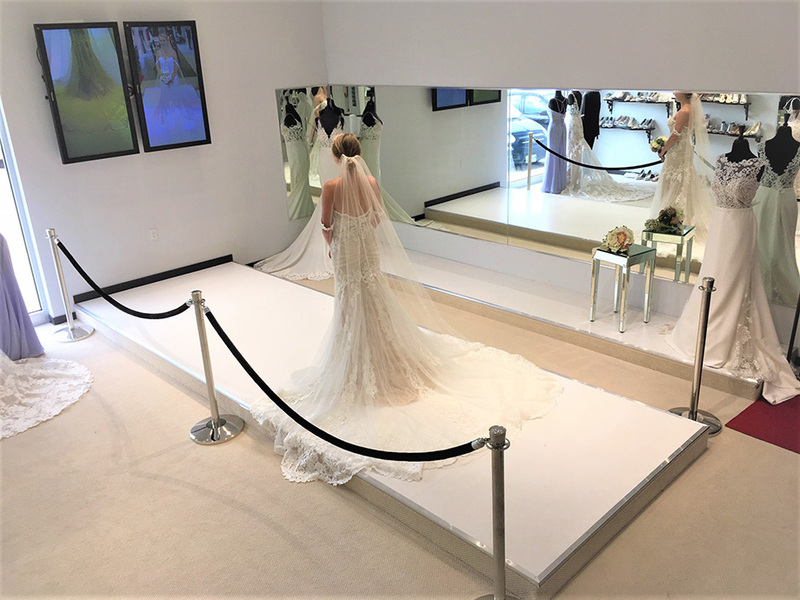 The modern atmosphere is topped off with personalized service that will make every bride feel special! 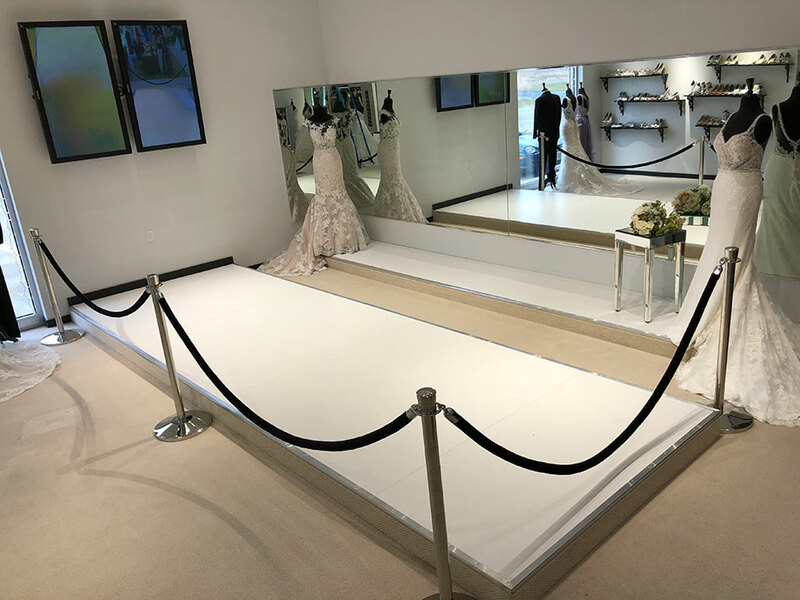 A 360 runway turns you into a bride on your wedding day! 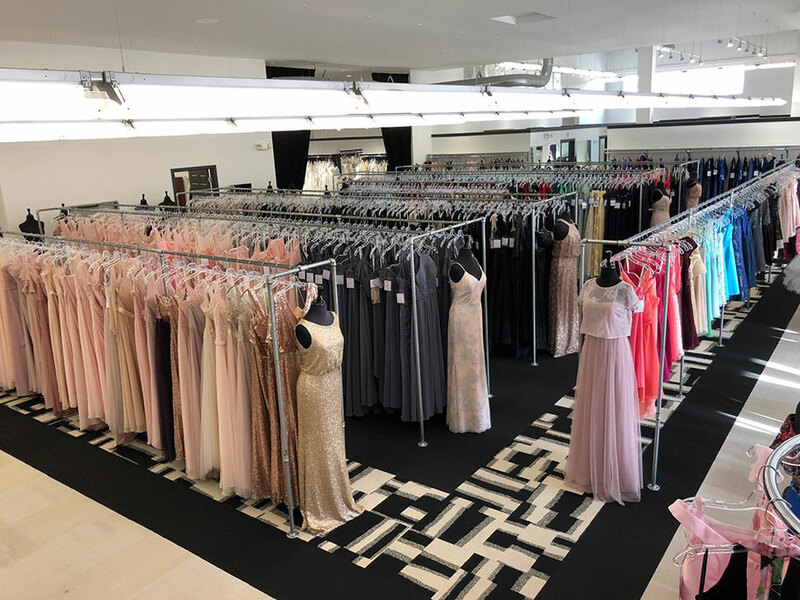 With the largest selection in the Midwest, Brandi's has over 600 bridal gowns and 1,000 bridesmaid dresses to choose from, with an unparalleled selection of mother's dresses! 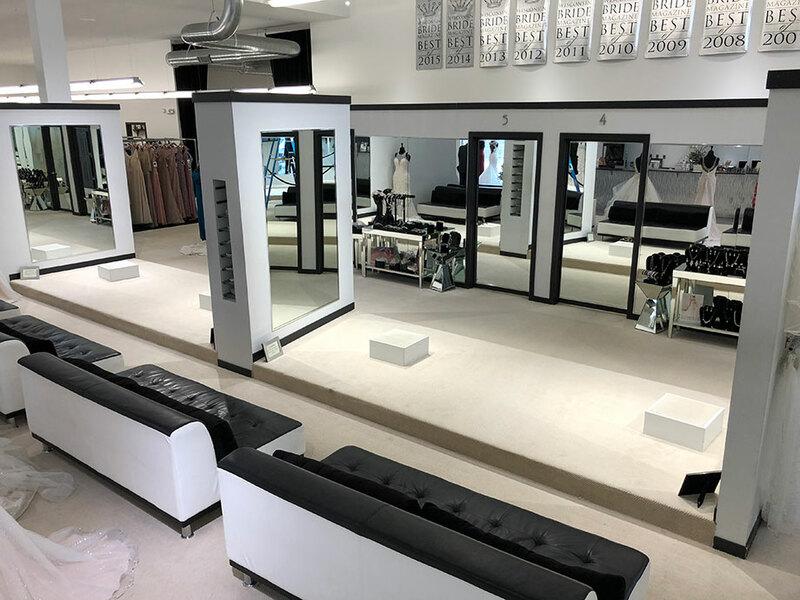 Many Designers are exclusive to Brandi's! Brandi's has been voted "Wisconsin's Best" 13 years running!